The M1 Garand is a .30 caliber semi-automatic rifle that was the standard U.S. service rifle during World War II and the Korean War and also saw limited service during the Vietnam War. 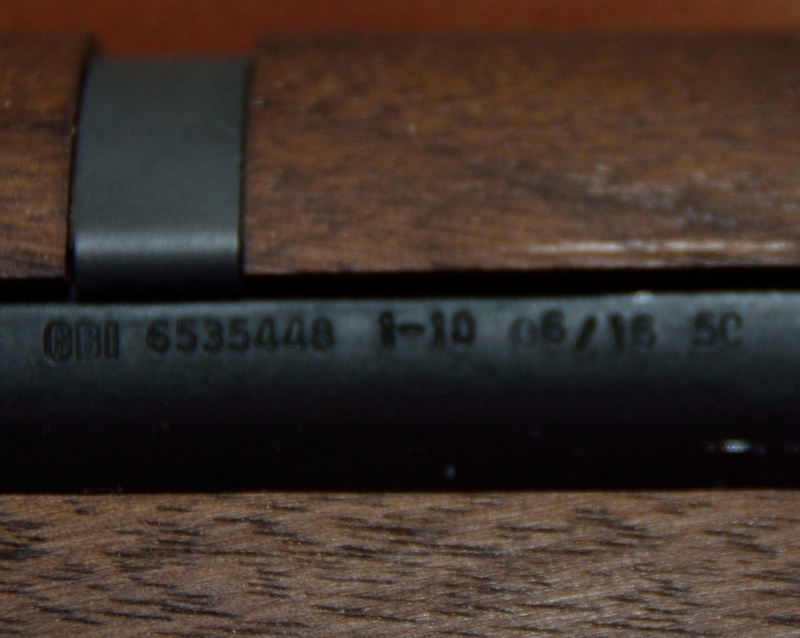 Most M1 rifles were issued to U.S. forces. 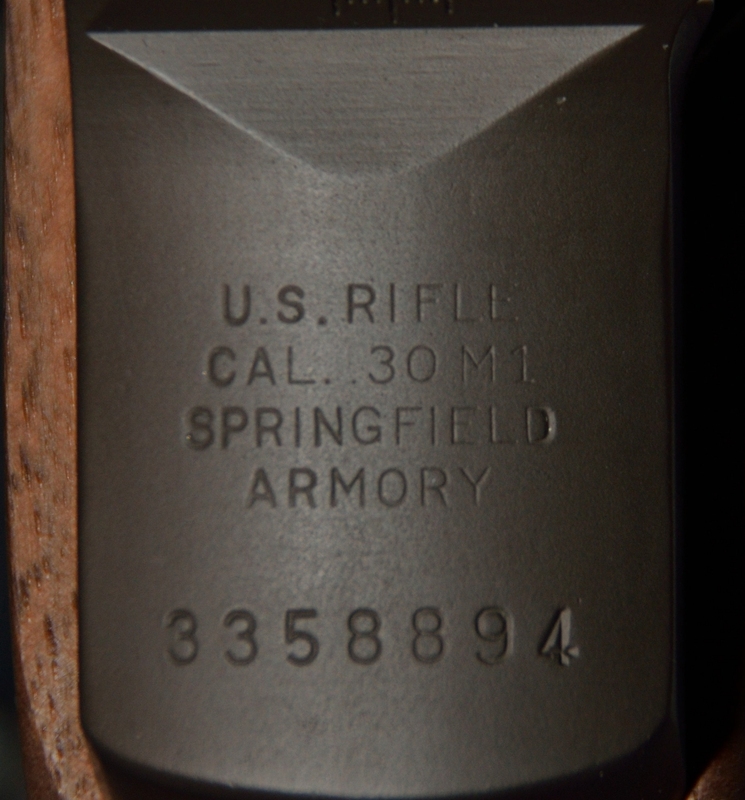 The Garand is still used by drill teams and military honor guards. 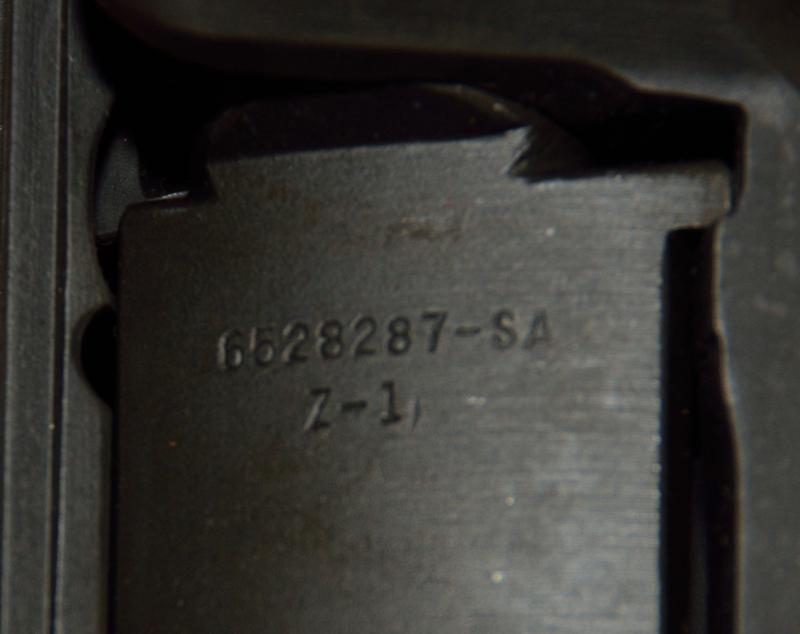 It is also widely used by civilians for hunting, target shooting, and as a military collectible. From the pictures, you can tell this looks like it came off the assembly line in December, 1944. Yes, if you stare hard enough, you can see a few pits in the receiver, but with the new Parkerization, they are almost not noticeable. 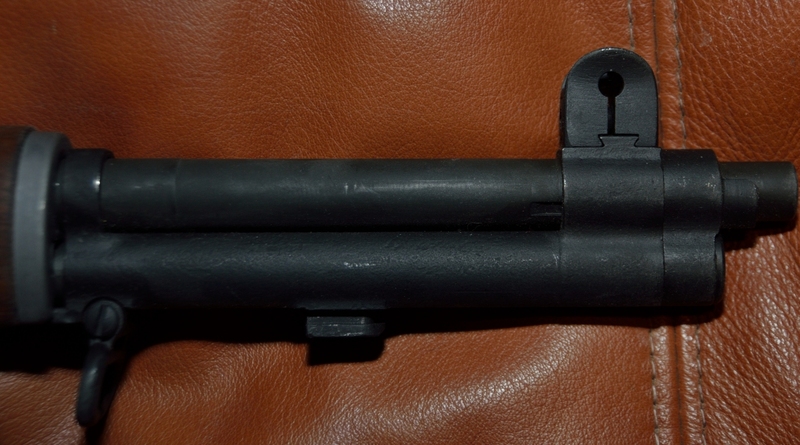 The part that looks in worse shape is the portion under the barrel where the bayonet attaches. Not knowing what a new one looks like, I can’t tell if it looks like it did new or not, but wanted to provide the picture for you to see yourself. 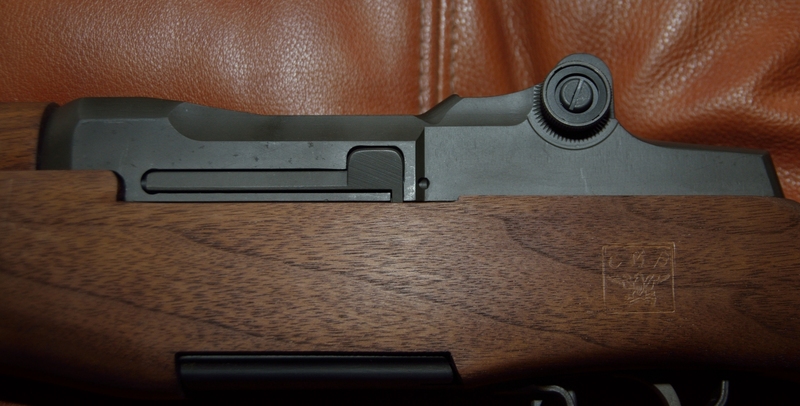 Everyone who has seen the rifle thinks it is brand new, assuming it is a reproduciton. 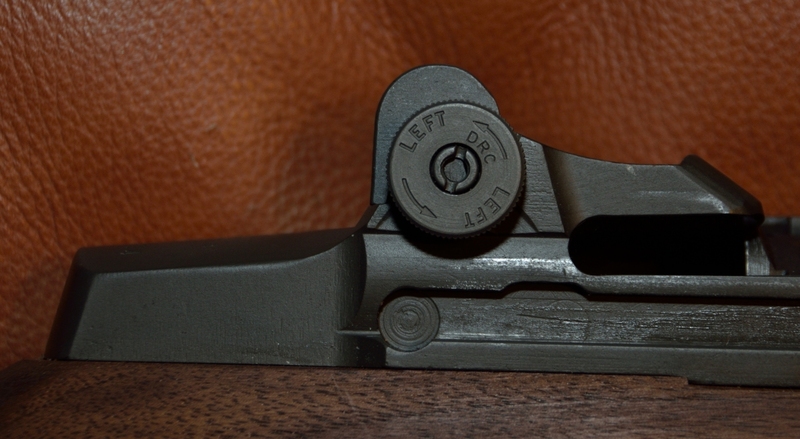 M1 Garand bolt showing Springfield Armory mfg. The stock is unfinished wood. 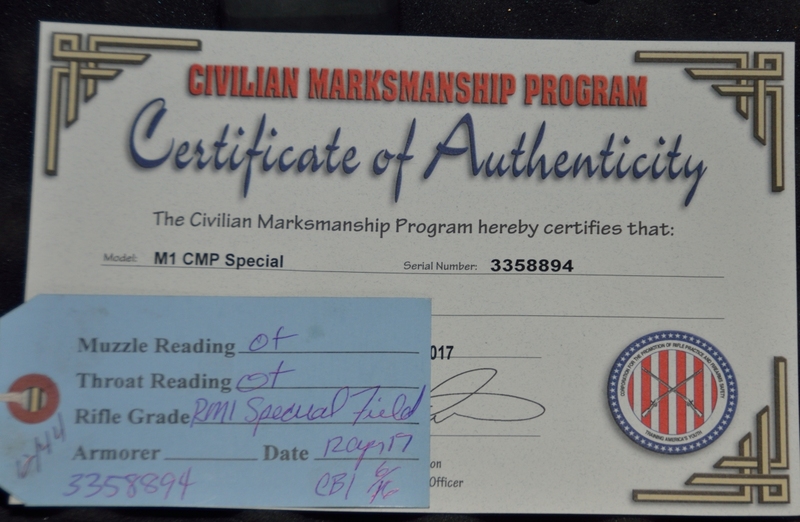 The CMP site tells you several ways in which you can finish the wood depending on the look you want. I was going to put boiled tung oil on it vs. the more common boiled linseed oil as I think tung oil has better attributes. In addition to the what came new with the rifle, included is a reproduction bayonet that will look good with the rifle when on display. I am including an additional 20 new en-bloc clips in their original packaging.